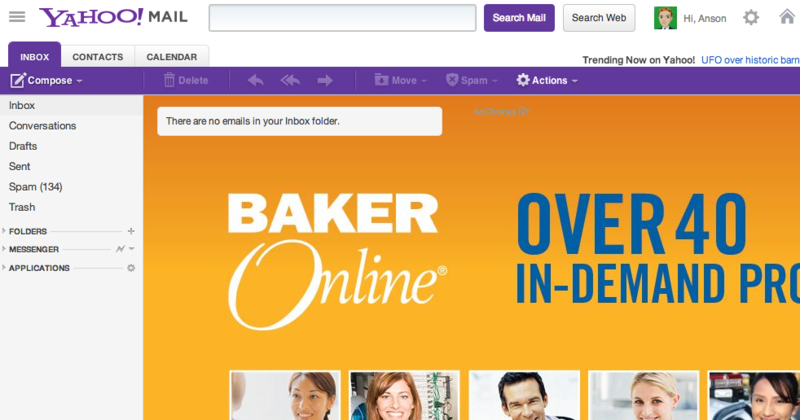 You don’t want a Zero Inbox on Yahoo! 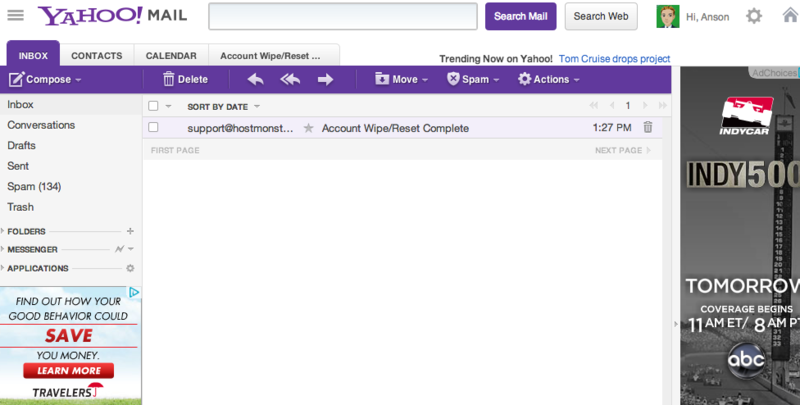 No, really, you don’t want zero messages in your Yahoo! inbox. I thought I wanted to keep my inbox minimal, but was quickly proven wrong as can be seen what happened below.